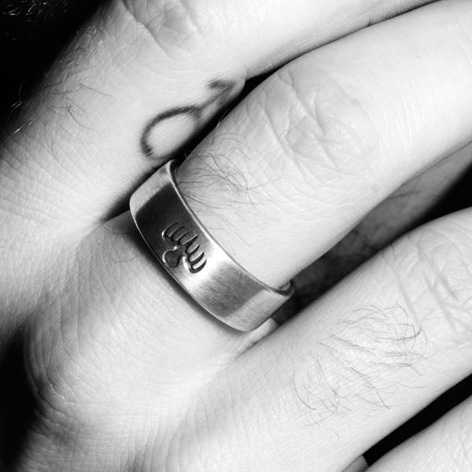 23-year old Sam Smith posted a teaser image on his Twitter page yesterday, showing the SPECTRE ring, sparking the old rumours that he would be the vocalist for the song. 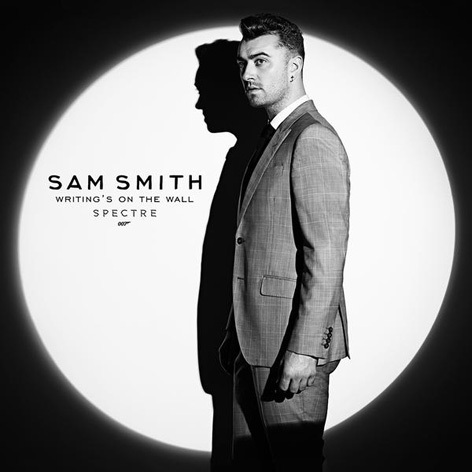 Other names rumoured for the song were Ellie Goulding, Radiohead and Ed Sheeran. The song will debut and be available to purchase and stream on September 25. You can pre-order 'Writing’s On The Wall' on CD or vinyl here, or on iTunes from midnight.